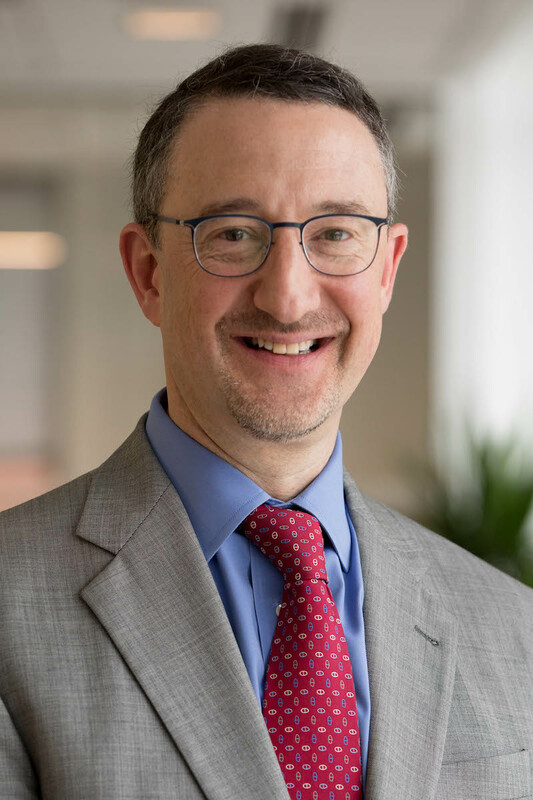 Kevin Moss is the Global Director of the Business Center, WRI’s program that helps the private sector develop strategies that support sustainable strategies and drive growth. He supports WRI’s Signature Initiatives in developing impactful strategies that leverage the private sector, provides thought leadership in the field of corporate sustainability and supports the integration of private sector perspectives and impact across the full range of WRI programs. This includes WRI’s Corporate Consultative Group (CCG) which facilitates impactful engagement across a broad spectrum of leading corporate partners. Prior to joining WRI, Kevin worked at BT where he was responsible for the Net Good program and was instrumental in transforming sustainability into a business growth strategy. He had previously been an integral part of BT’s sustainability activities with various roles in sustainability strategy, stakeholder engagement and sustainability reporting for BT at a corporate level both in the UK and globally. Prior to his involvement in the world of sustainability, Kevin’s career path included product management, marketing and corporate strategy at BT, MCI and BP. Kevin is a member of the Advisory Board of Sustainable Brands. He has been a member of HP’s External Global Citizenship Advisory board, was a member of the Corporate Responsibility Officers Association’s (CROA) Board of Governors and founded and chaired the CROA’s committee for professional development. He was the founding chairperson of the Energy and Environment Committee of the British American Business Association in Washington DC. In 2013 Kevin was included in the 2013 Trust Across America Top 100 Thought Leaders and Guardian Sustainable Business 30 Most Influential Sustainability Voices in America. He was a recipient of the 2009 PR News; CSR Executive of the Year Award. Kevin holds a BEng honors degree in Mechanical Engineering and Management from Liverpool University. Originally from London England, Kevin has been living in the Washington DC metro area since the mid 1990’s. When not working Kevin enjoys time spent outdoors and has a passion for music, movies, antiquarian books and old mechanical devices. He is married and the father of two wonderful daughters. Kevin Moss, Global Director of Sustainable Business at World Resources Institute (WRI), outlines how businesses that are making a head start in implementing the SDGs are carving out a distinct advantage. WRI Business Director Kevin Moss thinks that marketing that encourages people to buy less can help shift consumers and producers away from the ceaseless cycle of over-consumption. The United States might have left the Paris Agreement, but its leading businesses are sticking by climate action. In the days after President Donald Trump's Executive Order reversing U.S. leadership on climate action, some of the world's biggest U.S.-based corporations were among the loudest voices of dissent. Climate change risks to corporations, their investors and the planet are increasing markedly. Those who heed the call to act by pricing carbon, setting a science-based emissions target and more will materially increase their odds of prospering.